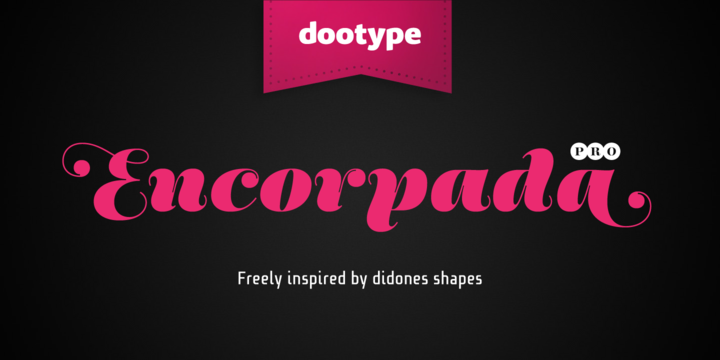 Encorpada Pro font was introduced after the wide acceptance of Encorpada Black’s release. Since a lot has gone into appreciating Black, it’s now Encorpada Pro turn to gather all the applause. The font is available in 7 weights and huge number of curves. The font is heavily inspired by the didones shapes. This font has an extended character set supporting over 40 languages! So you can go for this font asnd enjoy its Opentype Features and remarkable Swashes in Italic Version.